Bloomers’ boasts a 5,300 sq. ft. temperature controlled greenhouse, allowing for comfortable browsing no matter the temperature outside. 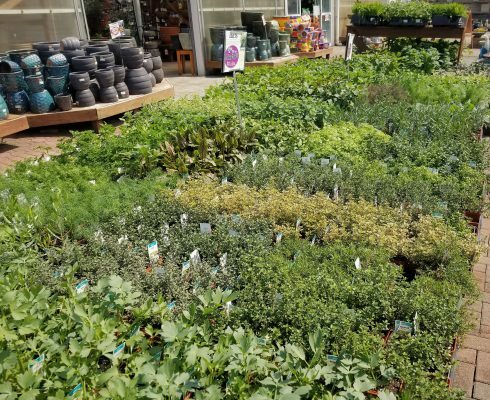 Stroll through our wide selection of annuals and purchase them in single packs or flats. Don’t need a full flat of the same flower? 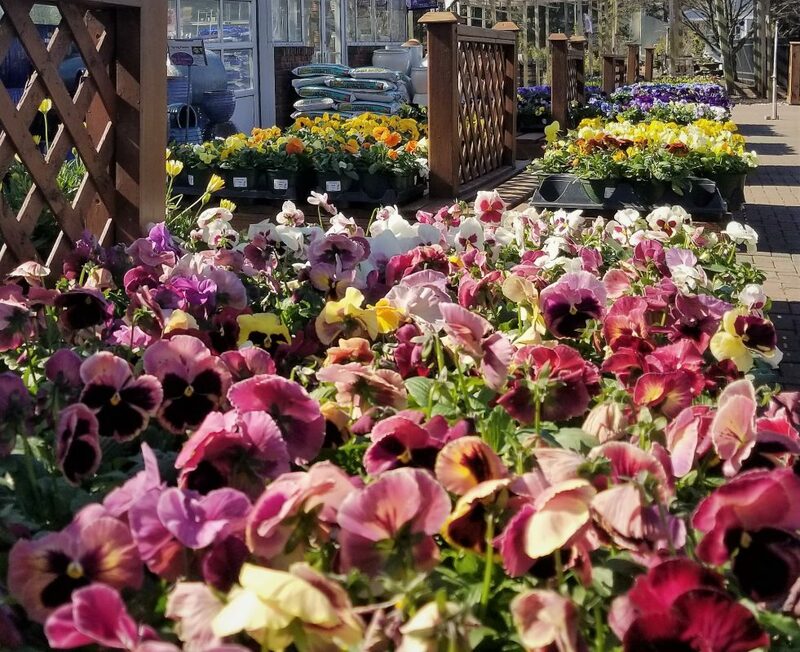 Bloomers will be happy to help you mix and match various annuals to make a complete flat, ensuring you get the lowest price. 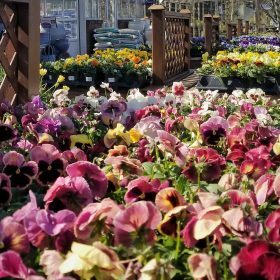 Enjoy the blooms of petunias and geraniums, the beautiful colors of impatiens, or the fragrant aroma of lilacs. 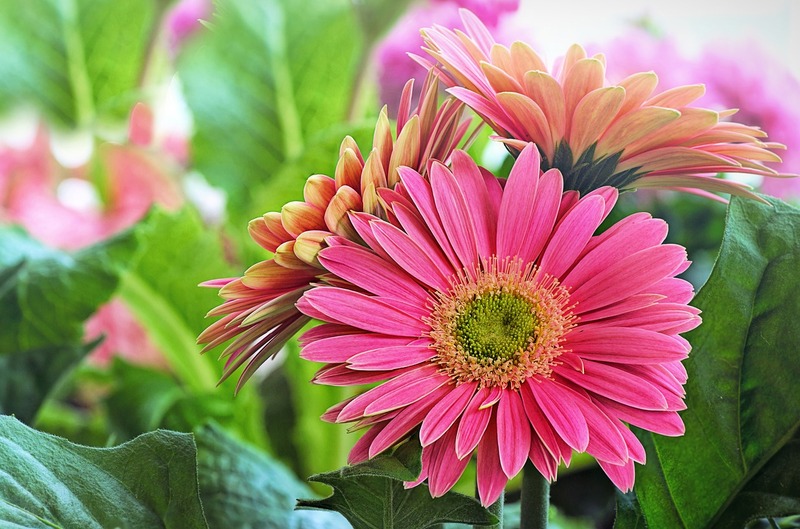 All Bloomers’ plant life is routinely fertilized to ensure a healthy and long life for your plants. 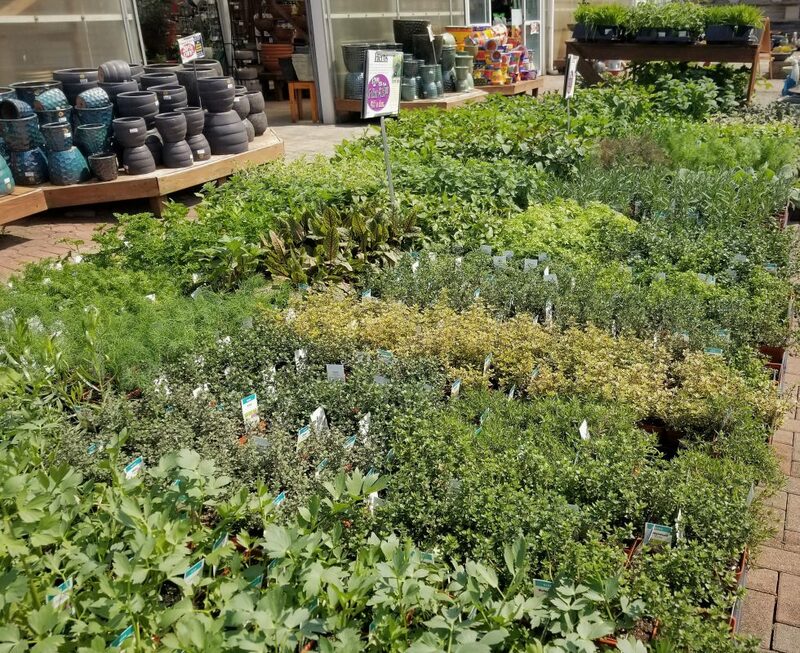 Be sure to check out our fresh herbs. 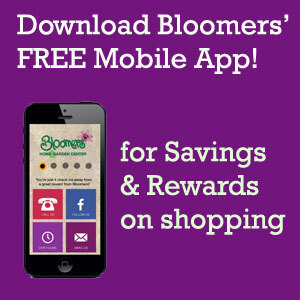 Bloomers carries over 80 different varieties of herbs from the fragrant basil to the decadent chocolate mint. Try it in your morning coffee or add it to your favorite homemade ice cream. 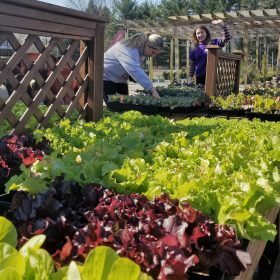 Herbs enhance the flavor of whatever you’re cooking and make a beautiful addition to any vegetable garden. 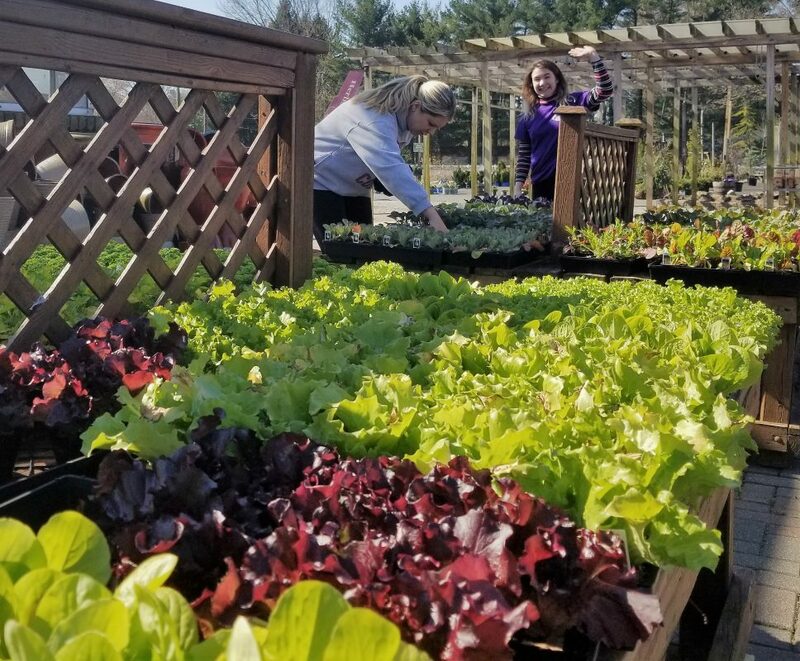 Whether you want to start from seed or seedlings, Bloomers carries a diverse selection of fruit and vegetable plants. Shop our assorted selection of tomatoes. We don’t only stock Early Girls and Big Boys, but heirloom varieties like the Black Krim, known for its strong, sweet & smoky flavor. Are peppers more your style? We have a selection from the mild sweet green bell to the spicy hot habanera. 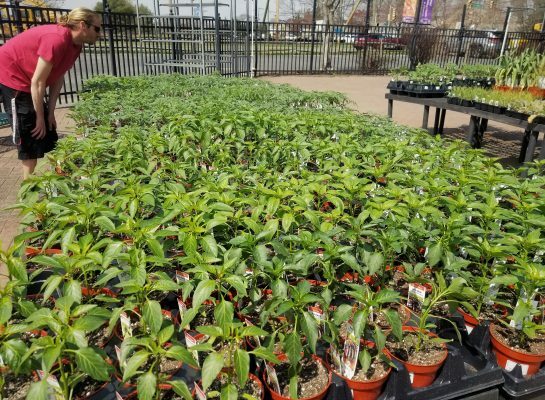 Our knowledgeable staff can help you plant your fruit & vegetable garden and make sure you have everything you need to grow the finest edibles with the freshest flavor.  Have your deck be the envy of your neighbors with Bloomers’ pre-planted patio pots and hanging baskets. 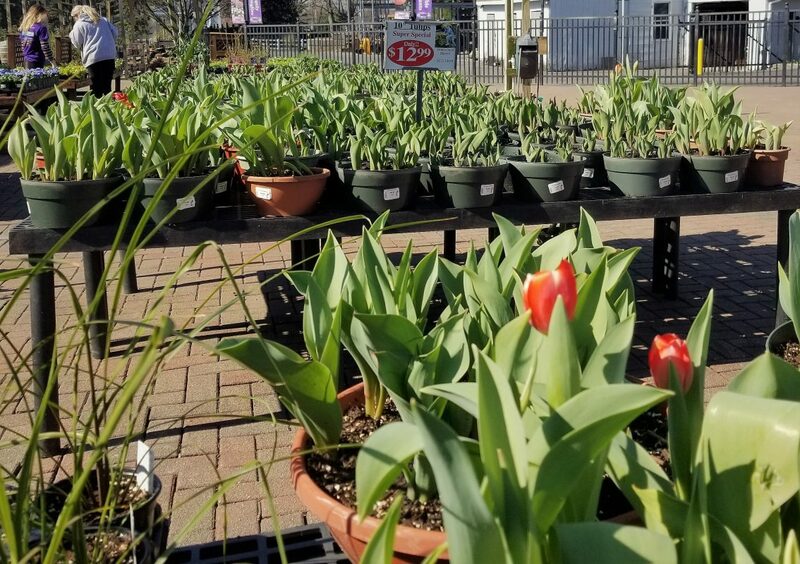 Our selections of mixed foliage and flowers are sure to dress up any deck with color and aroma. Don’t see the one you want? 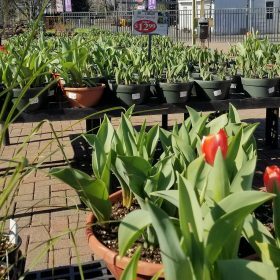 Our staff will be happy to help you select a mix of individual plants that will work well together and give you the perfect pot. Bloomers’ staff takes pride in our one-on-one personal service, and are happy to work with you until you are satisfied. Photos taken April 3rd. New stock coming in every week. You’ve gotta come see for yourself!